From the early human cultures to the advanced civilization we live in today, it seems that listening to stories has always had a very important role. Stories are a way we used to transfer knowledge from one person to another, and from one generation to another. Stories are what we used to explain things we didn’t really understand, and they are what we use today to make it easier for us to understand complicated things. We wouldn’t be where we are today, as humans, if it weren’t for stories, so it doesn’t come as a surprise that we are hardwired to like them. Some industries trade in stories pretty straightforwardly. The literary industry, the movie industry, and the video game industry have all found ways to bank on our propensity to seek out stories we will enjoy. Other industries use stories and storytelling in other ways. 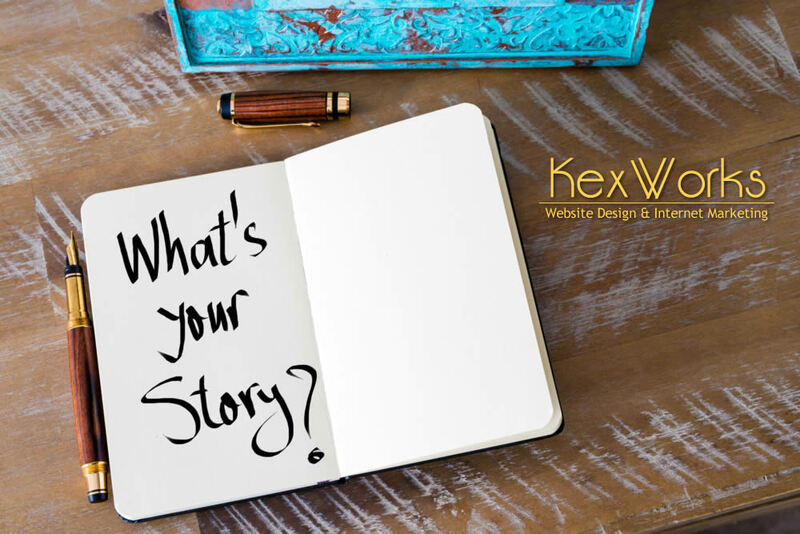 In marketing and advertising, storytelling is all about creating a context for products or services that make them come to life from their prospective customers’ perspective. Simply put. it allows brands to make their products seem like real, three-dimensional things people can easily imagine having in their lives. If this seems easier said than done, and sometimes it might actually be that way, here are four tips for anyone looking to use storytelling in their ad or marketing copy. Companies and brands have stories. The stories don’t have to particularly interesting, and some might have parts that are better left untold. But the path from a business idea to its realization is a story, and it’s a story customers might appreciate reading. Many company websites have the “about us” section, especially the ones that are working on being well established. This section is the perfect chance to let some storytelling bring the company closer into the customers’ reality. What is the company’s business, how they chose to operate in that industry, what is the company’s motivation and values and how do they tie in with the story behind the creation of the company – all valuable information that will make the company more interesting and relatable. By using storytelling in your marketing and ad copy, you’re creating a frame in which your future marketing and ad copy will also be located. You can’t go around changing the story to cater to a different target market. You need to know who is your audience, who is the ideal person you’d like to speak to – and write all the copy as if it was meant only for them. That being said, some really big companies used storytelling in times of crisis to quickly shift focus from their troubles or even completely rebrand themselves. Sharp turns in storytelling have their place, but that place is not when business is as usual. If you’re adding certain elements to help drive the story in your content, make sure those elements aren’t easily forgettable. For example, you might want to add a fictional character that will become the protagonist of ad copy and a sort of a mascot for the brand. That fictional character needs to be done really good. It doesn’t need to have a detailed fictional history. But it does have to make sense in the overall brand narrative, and it has to have something that will make people remember it. Forgetfulness and good storytelling don’t go hand in hand. Good stories are the stories that stick. They are the stories people will be able to recognize at a mere sighting of a brand logo. The stories they will recall after years of taking in other stories. All of the elements in a story need to work towards creating such a memorable story. The one big mistake you can make is trying to appear to be in touch with the industry by using industry jargon. Ad and marketing copywriters should know better than using ad and marketing jargon in their copy. Customers don’t care about returns of investments. Board members and stockholders might, but customers don’t. So make sure that you’re talking to the customers about the things they will find appealing using the language they are also using.